By Rachel on May 21, 2014	in Housekeeping. Permalink. This is some big news, with some big caveats. The short version: You may soon be able to borrow Cover Letters for Creative People for free through your local library. The longer version: It might take a bit of work. 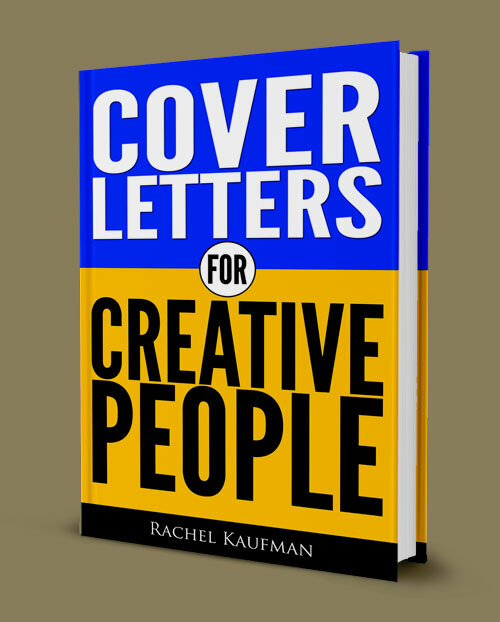 See, Cover Letters for Creative People is published through both Amazon and Smashwords.com. Smashwords just announced that it is partnering with Overdrive, the nation’s largest library ebook distributor, to make Smashwords books available in their catalogues. If your library has an e-book program, it’s probably through Overdrive. To be able to check out an e-copy of Cover Letters for Creative People, you need a few things, though. First, you need a special app. It’s free, and you can get one for Android, iOS and even use these ebooks on old-school-style Kindles. I love the Overdrive app and use it for most of my e-reading, when I’m not purchasing books. Here’s the other trick: Your library also needs to have bought one or more copies of Cover Letters for Creative People.